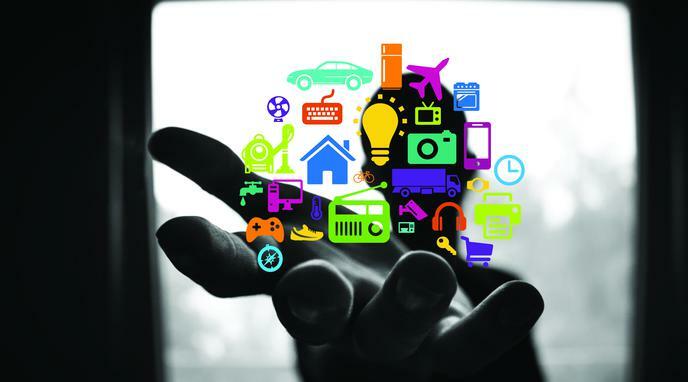 Do the benefits of Internet of Things (IoT) outweigh the potential costs? The benefits of Internet of Things (IoT) outweigh the potential costs. Integration of multiple sources of data will provide benefits in the future which are not evident today. Access to vast amounts of data is helping to optimize complex systems, such as traffic, computer networks, et cetera. Since companies make profit from the data their collect, they can offer useful products at a low price. Increased dependence on quantitative data will decrease the importance of qualitative data when evaluating people for jobs, education, credit, housing, et cetera. Data collection capabilities can be abused without the acknowledgment of user. Many devices, such as toasters, do not really need an internet connection to function. IoT will increase energy consumption and the carbon footprint of technology. Data collected can be misused.